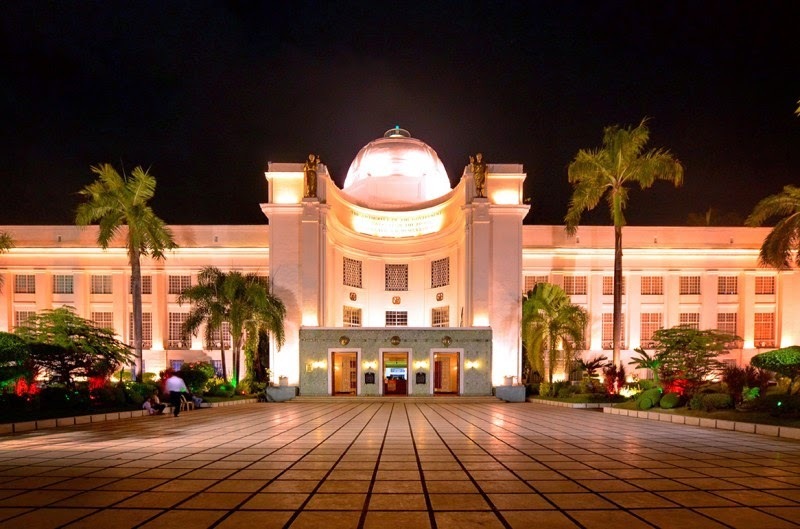 Cebu to host the Global Voices Media Summit 2015 on January 24 and 25 in Cebu Provincial Capitol. This two-day international event will tackle the importance of having an open internet; it will also highlight issues of online civic movement and human rights in the digital age. The event is spearheaded by Global Voices, an international network of citizen media practitioners and advocates founded in 2004 at the Harvard University. Over a hundred international bloggers, citizen media advocates, digital activists, and tech experts from over 60 countries across the world are expected to take part in the event which will feature talks, lectures, panel discussions, and workshops on some of the most pressing cyber issues on the internet, freedom of information, digital security, and cyber activism. Residents of the Philippines will also have the option to pay the USD 44 “at the door.” Ticket prices vary from the participant’s region of origin: Southeast Asian participants (USD 50) and Outside SEA region (USD75). Students coming from the Philippines could avail the tickets for just USD 22. Other event sponsors include the Ford Foundation, Google, Knight Foundation, MacArthur Foundation, Open Society Foundations, Yahoo, the Province of Cebu, Department of Tourism, Globe Telecom, Smart Communications, Philippine Center for Investigative Journalism, Sun Star Publishing, and PRWorks Inc. The previous summits were held in London in the United Kingdom, New Delhi in India, Budapest in Hungary, Santiago in Chile, and Naoirobi in Kenya in the past 10 years. The Global Voices Citizen Media Summit 2015 is expected to provide a venue for inspiring fresh ideas, sharing experiences, and forging cross-border collaborations among citizen media.